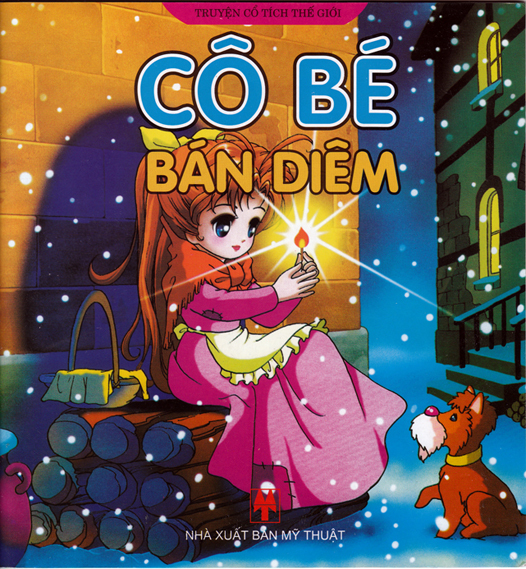 Description: Ultra-rare Vietnamese edition of Hans Andersen's classic fairy tale, The Little Match-Girl. Also contains a maze game (unsolved) on the inside rear cover. Stunning, uncredited full-page, technicolour manga/animé illustrations throughout. The book is in flawless condition inside and out. Measures 17.5 cm × 16.5 cm (7″ × 6.6″). 8vo. 20 pp.